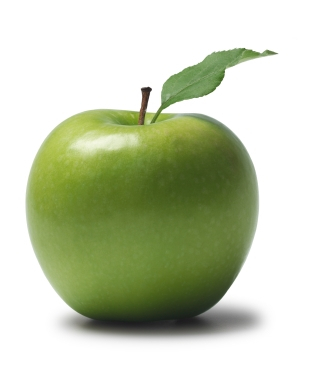 I plan to volunteer for this Green Apple Day of Service project. 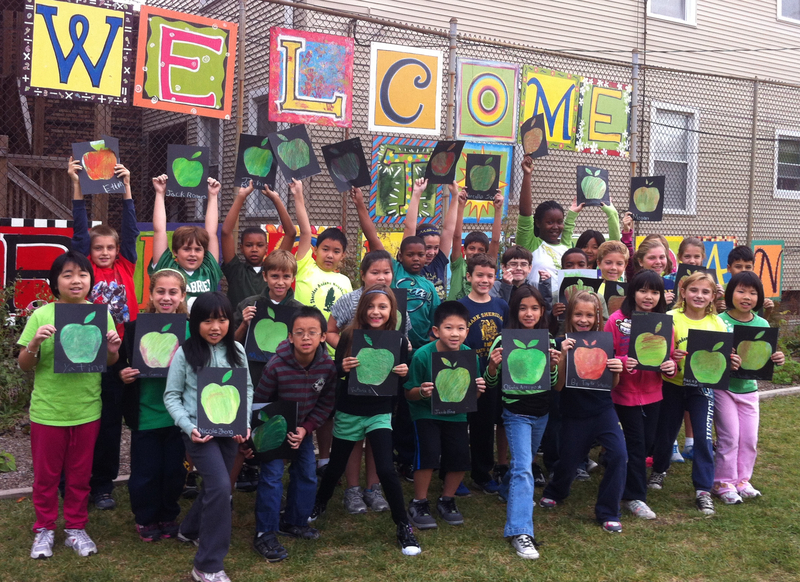 Join the USGBC-Illinois Chapter to volunteer at Lorca Elementary School for Green Apple Day of Service on September 30, 2016! USGBC-Illinois members will be lending a hand at Lorca Elementary School helping with plant removal and garden maintenance. Learn more about the school and their project here. Volunteer shifts will be from 9:00 AM to 11:00 AM and from 12:00 PM to 2:00 PM. Come for the whole day or stay for just one shift! Meet other USGBC-Illinois members and make a positive impact on a school in Chicago! Please dress appropriately for the weather and for garden work. Please bring garden gloves and small garden tools. Bring a water bottle to stay hydrated during the workday. Lunch is on your own if you stay the full day. **This school is seeking donations or a partner willing to lend out garden equipment including: small cloth gloves, black plastic visqueene, paper bags, shovels, rakes etc. Please contact Liz Kuehn about this opportunity - thank you!